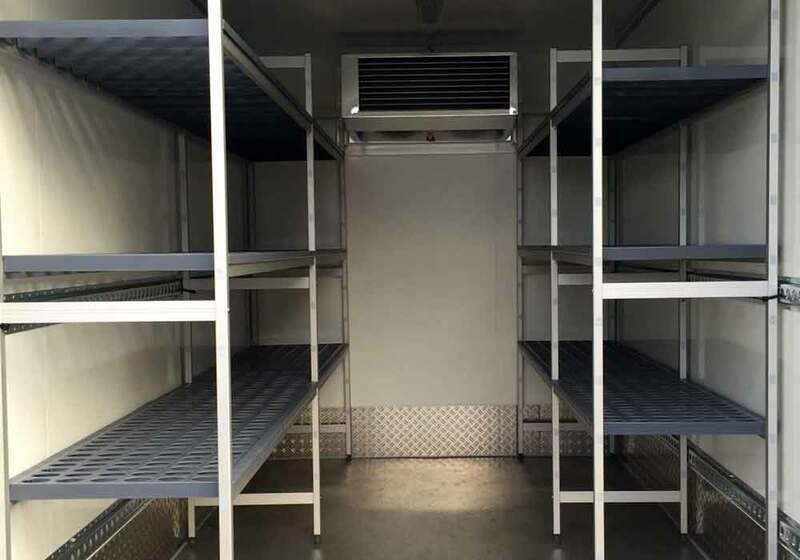 The German manufacture Humbaur have the reputation of being the best in the business when it comes to refrigeration trailer manufacturing. 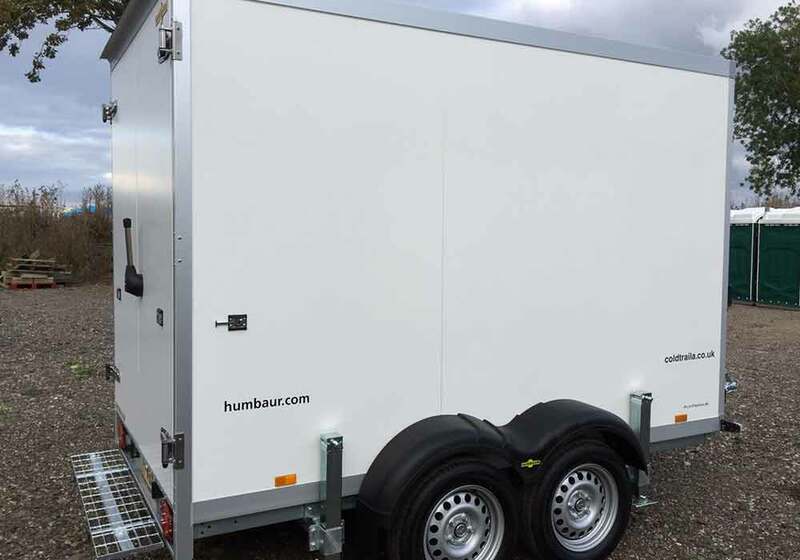 That’s why Any Occasion only have Humbaur refrigeration trailers for hire. With large food and drinks chillers and slightly smaller drinks only chillers, we have all of your event’s refrigeration needs. Bar under counter bottle chillers are also available.